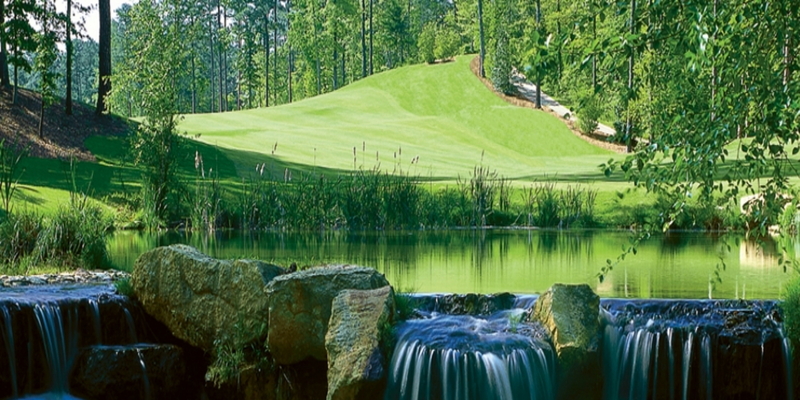 The award-winning Dancing Rabbit Golf Club is the crown jewel of Pearl River Resort, and the masterpiece of renowned designers, Tom Fazio, and PGA great, Jerry Pate. 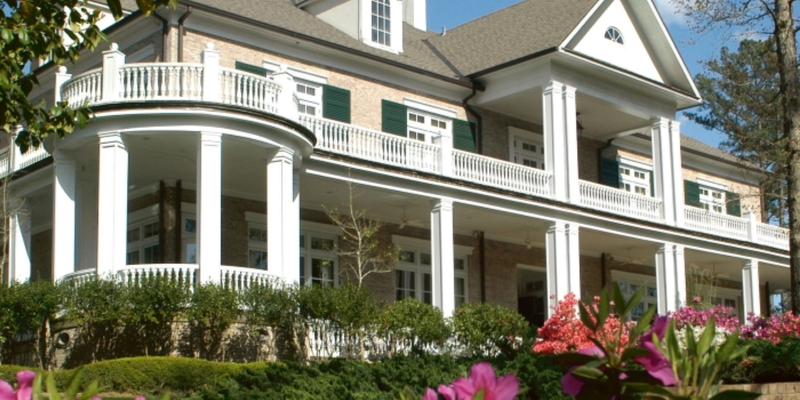 Featuring two championship golf courses, The Azaleas and The Oaks, Dancing Rabbit is consistently listed among Golf Magazine's "Top 100 Courses You Can Play," Golfweek Magazine's "Best Resort Courses," and Golf Digest's "America's 100 Greatest Public Courses." 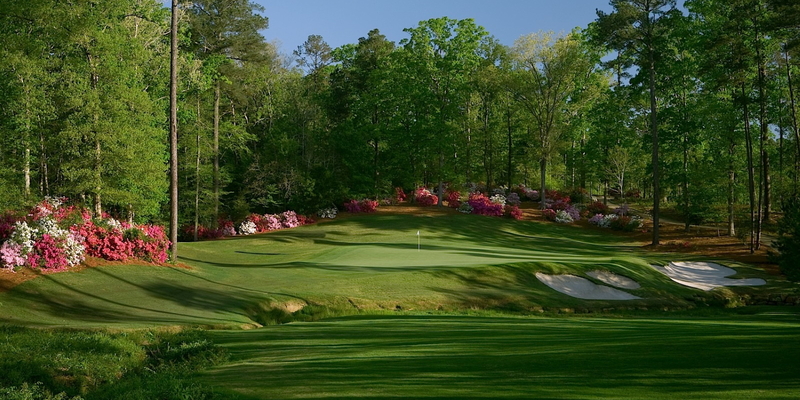 The Azaleas course has been hailed, "The Augusta you can play" by Golf® Magazine. The Azaleas' has an elegance and style that can't be manufactured. This hallowed ground looks like it was made for a world-class golf course. The bent grass greens and bermuda fairways are always kept in prestine condition for championship play. The Oaks, ranked #7 on Golf Magazine's "Top 10 Underrated Courses in America," offers golfers a completely different look. Featuring many elevation changes, water features, rock formations and Champion Bermuda greens that are large, undulating and fast, this challenging course continues to be a favorite among golfers of all skill levels. Both the golf courses at Dancing Rabbit are listed as top casino courses in America, as well as two of the best in the state of Mississippi. Attractive Golf Packages at 5 venues on property that will accomodate every groups need. In Season months are April, May, June, September and October. Located approximately 4 miles west of Philadelphia, Mississippi, on Highway 16 West. Entrance is on the south side of the road, next to the Dancing Rabbit Inn. Limited 6 round package available for local play - no advance tee times - Sunday thru Thursday - $300. 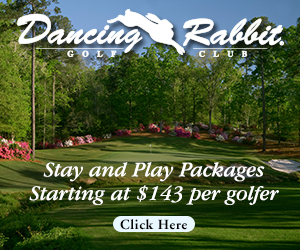 Contact Dancing Rabbit Golf Club - Azaleas at 601-663-0011 for more information and details on holding a golf outing at the course. Dancing Rabbit Clubhouse Rooms - 8 King Suites includes in-room whirlpool and golf cart for resort transportation - golf packages available. Dancing Rabbit Fairway House - 3 bedroom/2 bath house located on Azaleas Hole #3. Includes 2 golf carts for resort transportation - only available on Fairway Foursome Golf Package. Casino Golf Package - single or double room golf packages available at the Silver Star Casino-Hotel or Golden Moon Casino-Hotel. Golf packages incude breakfast at the clubhouse. Golf cart shuttle available to course. 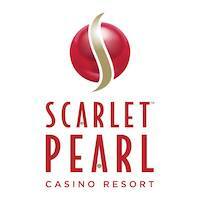 Please call 1-888-44P-EARL to reserve all Dancing Rabbit and Pearl River Resort golf packages, rooms and tee times. 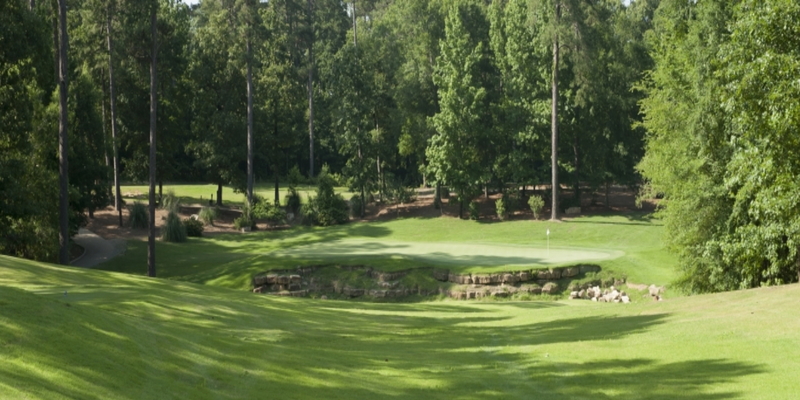 Watch the Dancing Rabbit Golf Club Video. 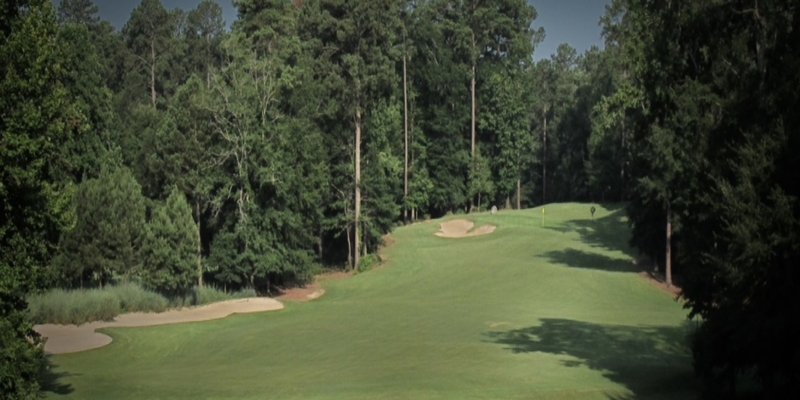 Watch the Dancing Rabbit Golf Club - Course Overview Video. This profile was last updated on 02/27/2019 and has been viewed 22,137 times.